Tate Modern is an international modern and contemporary art gallery located in London and forms part of the Tate group of galleries. 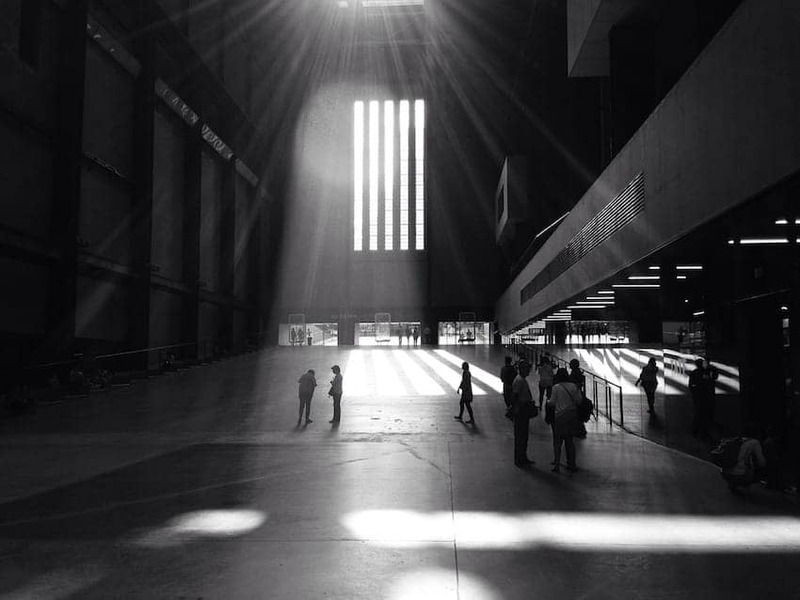 Tate Modern is housed in a former power station on the banks of the River Thames lending it a huge space, known as the Turbine Hall, for accommodating impressive large installations. Artists on show include Cezanne, Matisse, Picasso, Rothko, Dali, Pollock and Warhol.